BikeSkirt » Blog Archive » Kitty Kat! 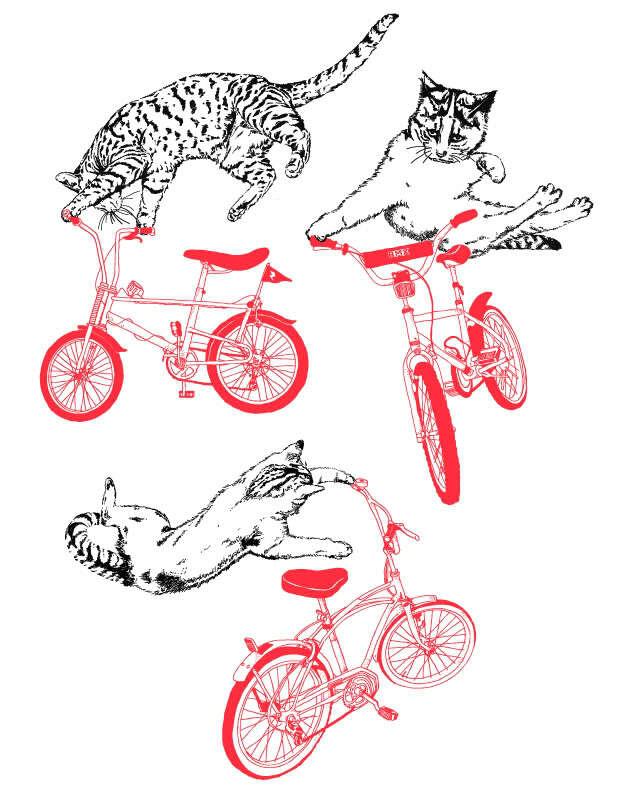 We’ve started planning Bici‘s next ladies alleycat – the Kitty Kat! Ladies and dudes in dresses/skirts only, in and around downtown Birmingham, ending up at Rojo for our afterparty get down. Killer prizes are currently being acquired. Mark your calendar locals and those who are itching for that final summer road trip – September 18, 7:00! Image stole from here. Want! OOH! I will still be in France, alas. Eeekkk! This sounds like so much fun! I may have to try to make a trip up there for this! You know I will be glad to help in any way!! !